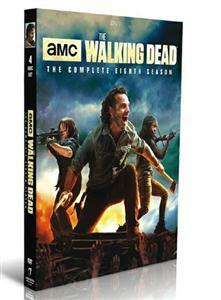 The Walking Dead Season 8:The Walking Dead premiered in the United States on October 31, 2010, exclusively shown on cable television channel AMC and internationally on Fox International Channels.As a result of very favorable Nielsen ratings that rank the show unprecedentedly high for a cable series, AMC has renewed the series each year. 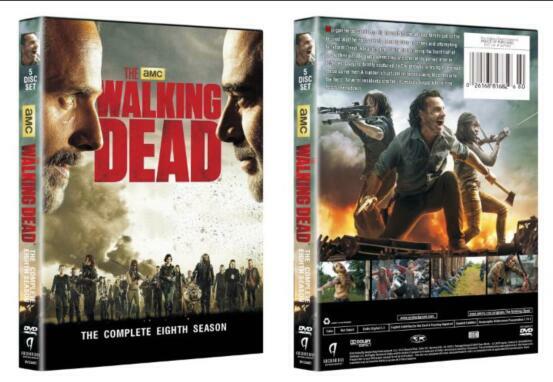 Beginning with its third season, The Walking Dead attracts the most 18- to 49-year-old viewers of any cable or broadcast television series.The Walking Dead season 8 DVD Its eighth season will debut in October 2017. The series has been well received by critics and nominated for several awards, including the Writers Guild of America Award for New Series and the Golden Globe Award for Best Television Series – Drama.